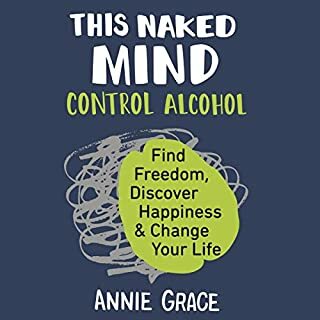 Annie has really helped to change my perception of alcohol. Annie is the reader which really helps to deliver the message as she is so passionate. I feel like I know her personally.